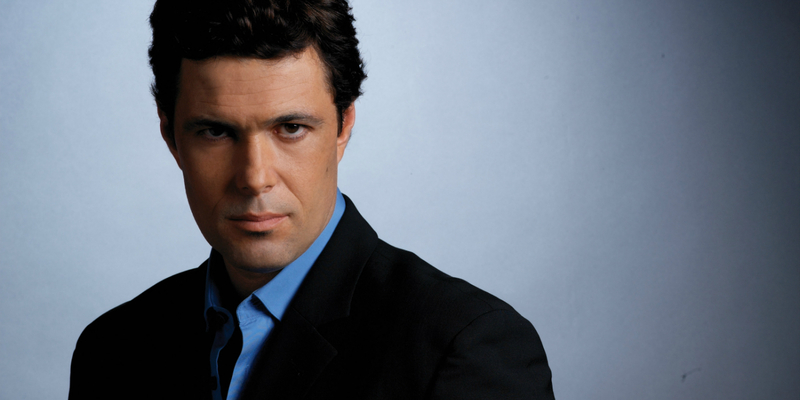 The character of Tony Almeida, played by Carlos Bernard, was something of a mainstay throughout the run of 24. He appeared in over 100 episodes of the series, the most of any character besides Jack Bauer or Chloe. He remained one of the most popular characters throughout the series, even though he appeared to die on at least two occasions, was arrested at one point for treason, and even had a run as a villain. Tony Almeida was a CTU agent who in the early years of the show was a sidekick to Jack Bauer as well as a temporary hero on the show; he even got a multi-season romantic arc with fellow agent Michelle Dessler (Reiko Aylesworth.) Tony appeared to die at the end of Season 5 but re-emerged two seasons later in what appeared to be an antagonist role; he switched between hero and villain multiple times throughout Season 7. He came back again, albeit only in a deleted scenes extra on the Blu-ray, in the 2014 sequel series, 24: Live Another Day - and it turns out we haven’t seen the last of Tony Almeida, either. The Almeida character will return in the upcoming 24 spinoff, 24: Legacy, as announced by FOX in a press release. The announcement doesn’t go into much detail, except to say that the character will indeed be appearing on 24: Legacy, which debuts immediately following FOX's broadcast of the Super Bowl in February. Bernard becomes the first cast member from the original 24 to be confirmed as part of the new series, although producers have hinted in various interviews that Mary Lynn Rajskub’s Chloe could have some part in the new series. The return of Tony Almeida, if nothing else, will bring some continuity to 24: Legacy; which, while it has the same title and format as 24 and part of the same creative team, will not feature Kiefer Sutherland’s Jack Bauer, the iconic hero of 24 for nine seasons and a TV movie. The character’s presence will also build something of a bridge, story-wise, to what we’ve seen before; he’ll have a chance to deliver expository dialogue about whatever Jack, Chloe and the others are up to. As for Bernard, the actor has had few credits lately, appearing on episodes of Castle, Major Crimes and Madam Secretary. Sure, it’ll be good to see Tony Almeida gain. But if he dies, don’t believe that he’s really dead, because he wasn’t last time, either. 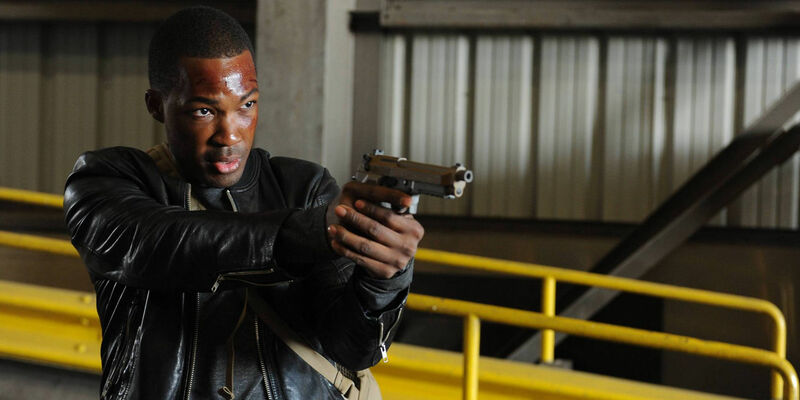 24: Legacy debuts on FOX February 5th, 2017, immediately following Super Bowl LI.